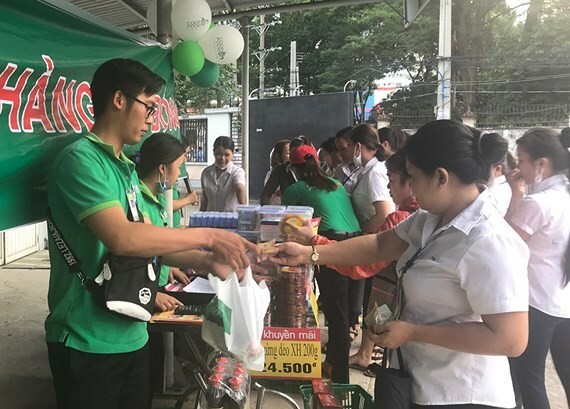 Bach Hoa Xanh (Green Grocery) Company should open more outlets in industrial parks and export processing zones, said Deputy Secretary of Ho Chi Minh City Party's Committee Vo Thi Dung. The Deputy Secretary made the proposal at a yesterday meeting between the steering board of “ Vietnamese people use Vietnamese-made commodities” campaign and the company. The company has opened nearly 370 outlets and supermarkets in the city and nearly 90 percent of commodities in its stores are locally-made goods. 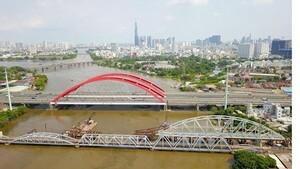 To control commodities’ quality, all are stored in its HCMC-based warehouses and then it will distribute commodities to other cities and provinces. Ms. Dung proposed the company to expand its stores in industrial parks to serve workers and support farmers to sell their produce at supermarkets to increase their income.